Pouring our heart into every batch. From where we started to where we are now, one thing will always remain the same — family is the secret ingredient. 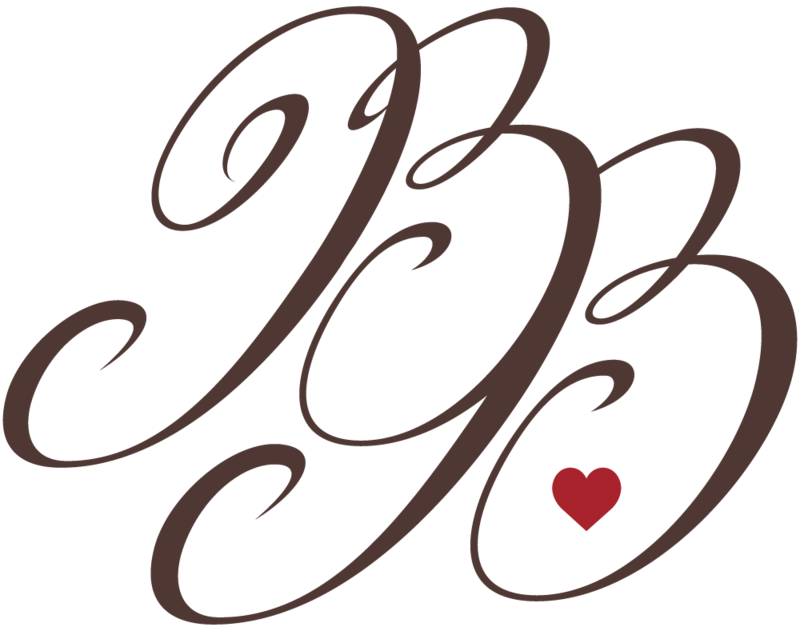 Bonnie Belle’s was and still is a family-owned premium bakery using only the best ingredients. From 1947 to now, our original, delicious formulas have only gotten better with age. We specialize in custom wedding cakes, celebration cakes for all occasions, cupcakes, petit fours, and cookies.